tries to avoid Liam the more she finds him in her constant company. secret about the Alexanders that no human should ever know. This book is right out my alley! I am in love with superpowers, witches, immortal beings and all that the Paranormal Romance gender has to offer! 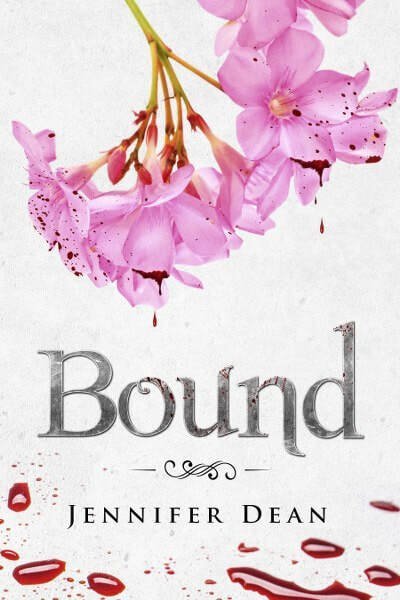 And “Bound” is perfect for me! It has good quality writing, it has good characters, it has a good plot. What’s not to like? 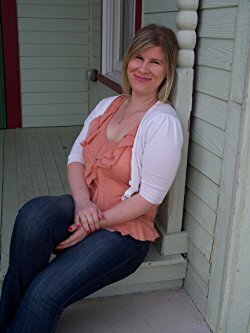 Ok, although I admit I tend to give all the stars in the sky to Paranormal Romance books, I tend to be more critical, now that I’ve read and reviewed a few. There are small, small things that did not make me confortable reading, but these are not even worth mentioning because the bond our main character has to Liam, the bond between Emma and her brother, are just two of the things that make this book a great one. Emma is determined to stand by Liam, to uncover the secrets surrounding his family and she will stop at nothing to do it. And this raises her brother’s disapproval. He dislikes Liam with all his soul and he fails to give her one concrete reason. So she follows her heart and instinct. As many other readers, I found Liam a really nice guy, for a person of his kind (find out more in the book) and his affection for Emma is pure and intense. I liked the pace of the story, I liked that it followed more than one plot and I liked the system, with the super powerful beings. I will refrain from comparing this book to others as in the end, all books are alike… they all have covers and pages and words and stories J if you enjoy this kind of romance, this book is perfect for you! I hope you give it a try. Happy reading! chore than a past time. of reading to turn on its head. year of college that I developed a hidden desire for writing stories.